Fall has finally arrived! I absolutely LOVE the cold weather that comes with this time of year! 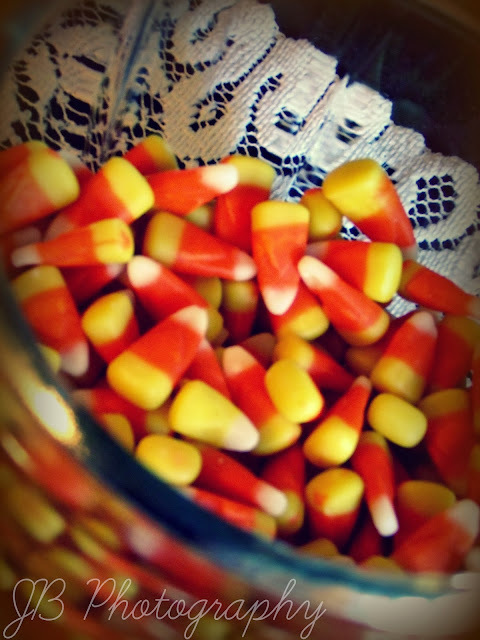 A few of my favorite things for this time of year are pumpkins, apples, candy corn, cozy sweaters, warm drinks (particularly apple cider), falling leaves, and time for trying some new seasonal recipes! 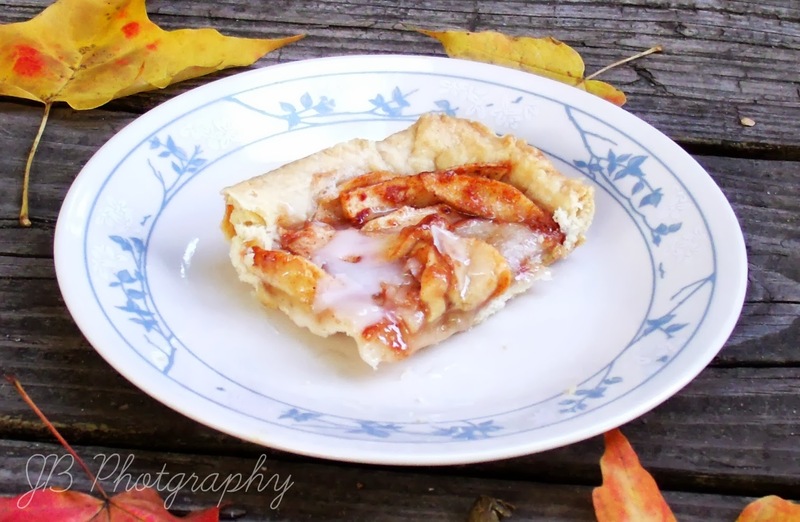 I recently made this Apple Slab Pie (from Pillsbury)- no eggs in this deliciousness! Light, flaky crust, cinnamon apples, and a sweet glaze to give it a finishing touch! Of course, I changed the original recipe a bit. Don't worry, they are just two little changes! I used homemade pie crust (now I'm obligated to post a recipe for the pie crust) and more cinnamon. That's it! Off you go to the kitchen! 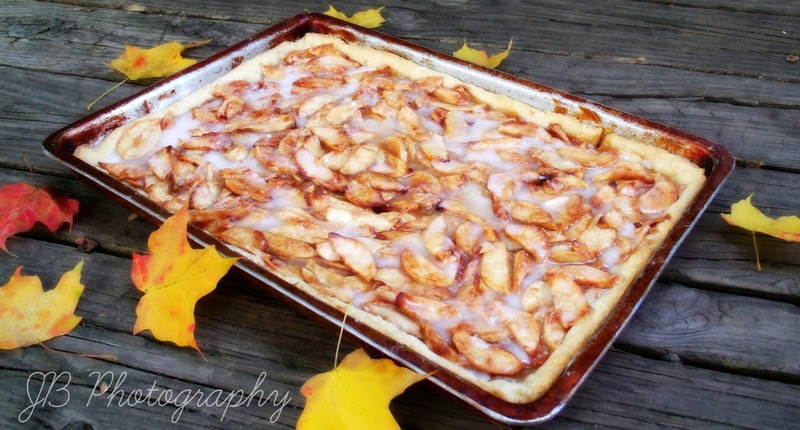 You must try this easy and delicious recipe! Trial and Error... with Cookbooks? With so many cookbooks out there in the world you would think it is easy to find cookbooks that have decent egg-free recipes. When I am not in an experimental mood, I go to the library and get loads of allergy-free cookbooks searching for inspiration and new recipes to try. Until I make the "perfected" recipes. Then I think, "Why was this cookbook even published? These recipes are not edible acceptable!" I'm not saying that most authors of allergy-free cookbooks do this because, as few as they may be, there are some excellent cookbooks out there that I love to use! 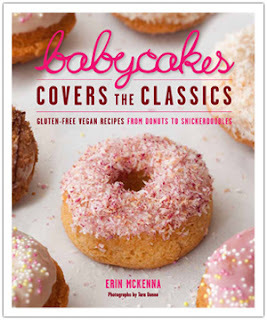 Babycakes Covers the Classics: Gluten-Free Vegan Recipes from Donuts to Snickerdoodles by Erin McKenna. This is an awesome cookbook! And it is very interesting to read (I read it from cover to cover). BabyCakes: Vegan, (Mostly) Gluten-Free, and (Mostly) Sugar-Free Recipes from New York's Most Talked-About Bakery also by Erin McKenna. 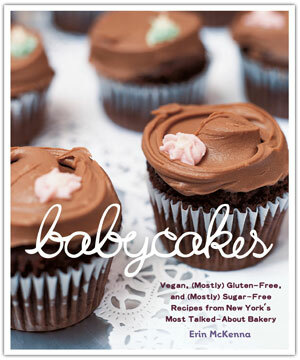 Her recipes are great for those with not only egg allergies, but also gluten and dairy allergies. Allergy-free Desserts by Elizabeth Gordon contains very useful information concerning how to do one thing or another with baking and several different food allergies. 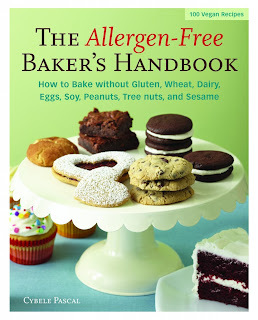 And The Allergen-Free Baker's Handbook by Cybele Pascal. She covers the top eight food allergies in her cookbook! A real winner! So you see, there are some cookbooks that are suitable for those of us with food allergies. 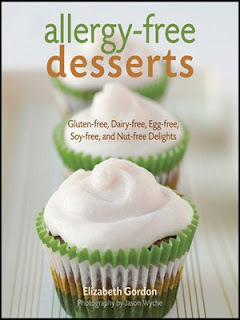 If you have of any favorite allergy-free cookbooks, do share! I am very excited to look for more excellent recipes! I only hope to someday publish a cookbook of my own. What say you?